Before we get into the product, let's talk a bit about cellulite. Cellulite is a condition in which the skin appears to have areas with underlying fat deposits, giving it a dimpled, lumpy appearance. Cellulite occurs due to hormone changes, lack of exercise, poor circulation and hydration, excess fat, slow metabolism, poor diet, or genetics. One can prevent cellulite by massaging areas prone to cellulite to stimulate lymphatic flow as early as possible, as well as firming and toning ones muscles to help tighten the skin. Cellulite can be self treated at home and Spongelle's Anti-Cellulite Buffer is here to save the day! 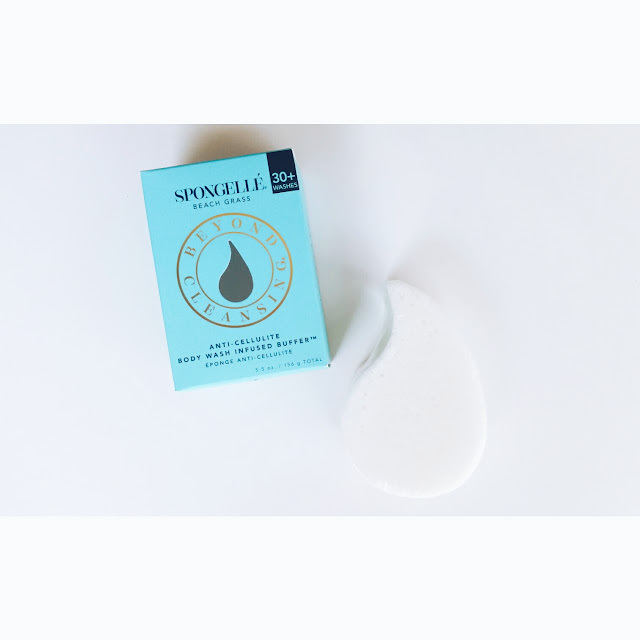 Spongelle's Anti-Cellulite Buffer is a dual sided Body Contouring Buffer that utilizes a SalSphere technology while massaging, smoothing, exfoliating, & detoxifying areas prone to cellulite. Using our proprietary delivery system daily while showering will help boost circulation & make you feel younger, toned, & rejuvenated. This Body Contouring Buffer provides a guaranteed number of uses, shower after shower. The body wash infusion is pretty amazing and the Beach Grass scent is very refreshing! I love how the Anti-Cellulite Buffer massages and smooths out my problem areas. I've been using this for almost two weeks now and I do notice less visibility and much smoother skin. The Anti-Cellulite Buffer can last up to 30+ washes which I find very beneficial. One downfall of the Anti-Cellulite Buffer is that I wished it had a ribbon like my other Spongellé Body Buffer to hang in the shower. You can purchase the Anti-Cellulite Buffer for $25.00 (U.S.D. before taxes and shipping). Spongellé was kind enough to offer a discount for you beautiful people! Use code BBLOGGER20 for 20% off their site, valid through October 19th!!! I really like how large this is compared to the regular one. Maybe that's why they didn't put it on a ribbon? The more I use this brand the more I like it! 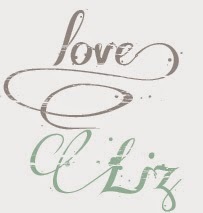 Great review, Liz! I love that scent, I could just smell all day if I could lol! I really love this buffer too.